Lehui Craft’s bottle filling and capping equipment meets the most stringent hygiene standards in the industry with low oxygen pick-up, ultra-precise control and more than 90% operational efficiency. 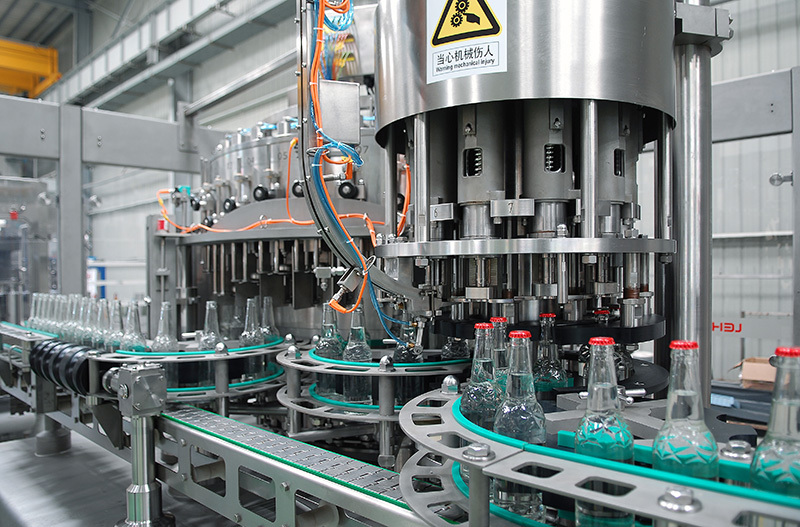 Our craft bottling machines features 36 filling heads and 10 capping heads, filling anywhere from 8,000 to 12,000 bottles per hour. 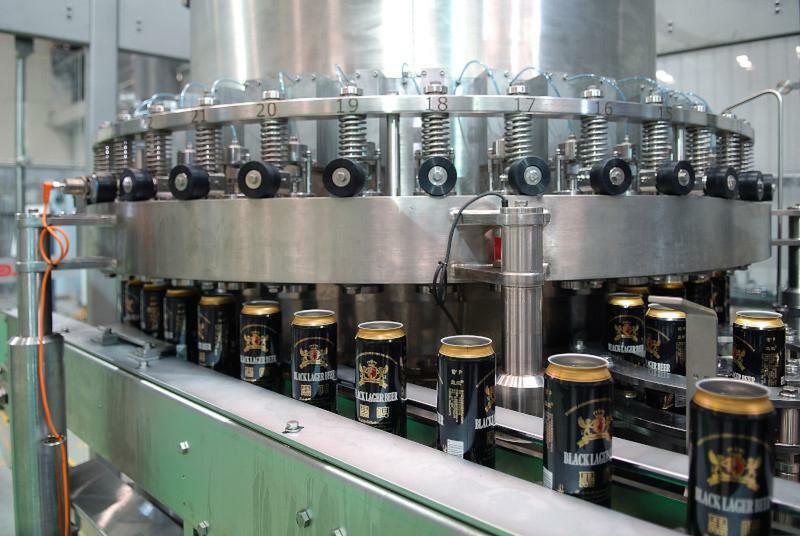 Suitable for canning both carbonated beer and beverages and non-carbonated drinks, Lehui’s craft canning lines feature high automation, efficient performance and incredible filling and sealing accuracy. Lehui’s craft canning equipment is capable of filling up to 18,000 cans per hour, and the machine’s settings can be easily be changed to suit different can sizes. The procedures during the filling process include air exchange, carbon dioxide back pressure, filling and pressure relief, all of which are under PLC (programmable logic controller) automatic control. the filling volume, CO2 replacement time, pressure relief work station number etc can be set in the PLC control interface. All filling valve sealings are made of bellows or rubber diaphragm. There is no dead corners, which has ensured internal filling valve is sterile. The filling valve is equipped with automatic CIP cleaning cup. The conveyor system is inter-linked with each unit of the production line to control conveyor speed, thus avoiding any jams or deformation of cans. The full canning line is constructed with durable stainless steel which that can stand up to years of rigorous use.